The Wireless Baby Monitoring Audio Mini Color Camera Astak CM-A815 DIY 2.4Ghz CMOS has many useful purposes. This truly mini color camera displays crystal clear audio and images in 380 TV and is compact, easy to install and use and user friendly. 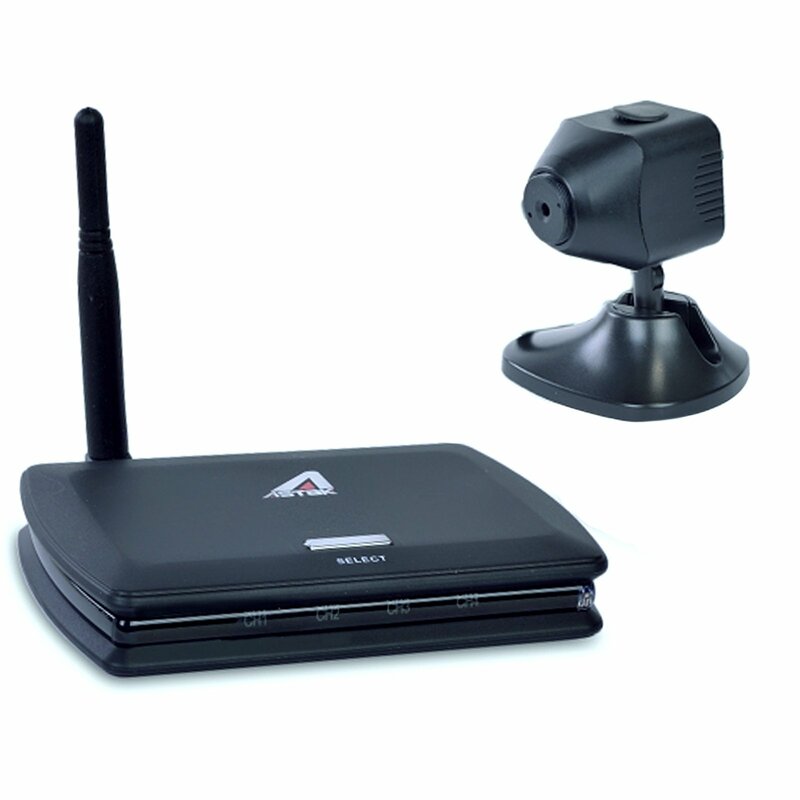 Perfect for monitoring children and employees as well as live stream surveillance of your home and loved ones. 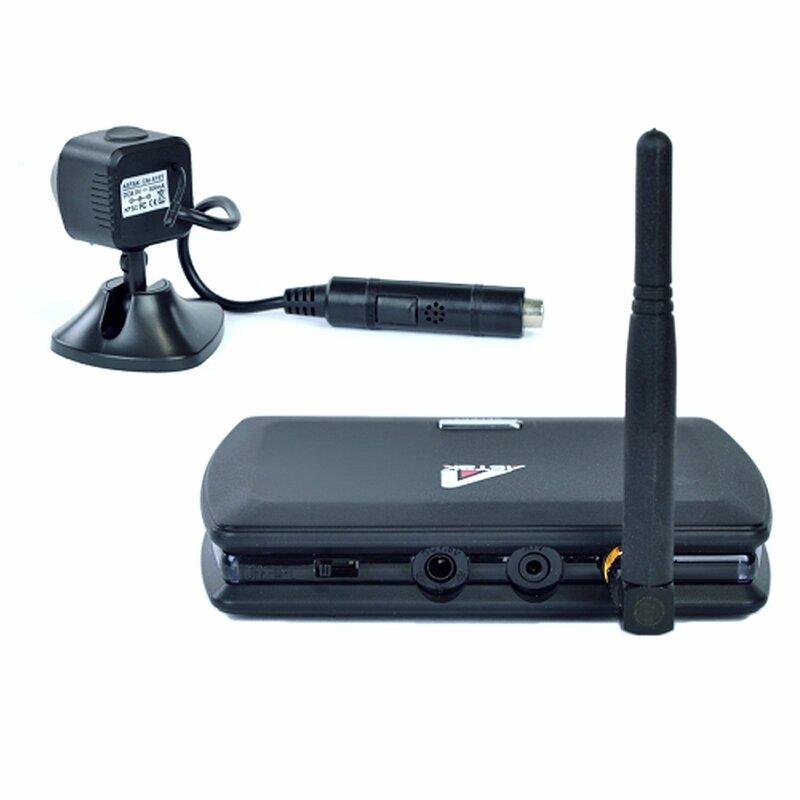 The do it yourself camera takes less than 5 minutes to install making you a surveillance pro in just minutes. 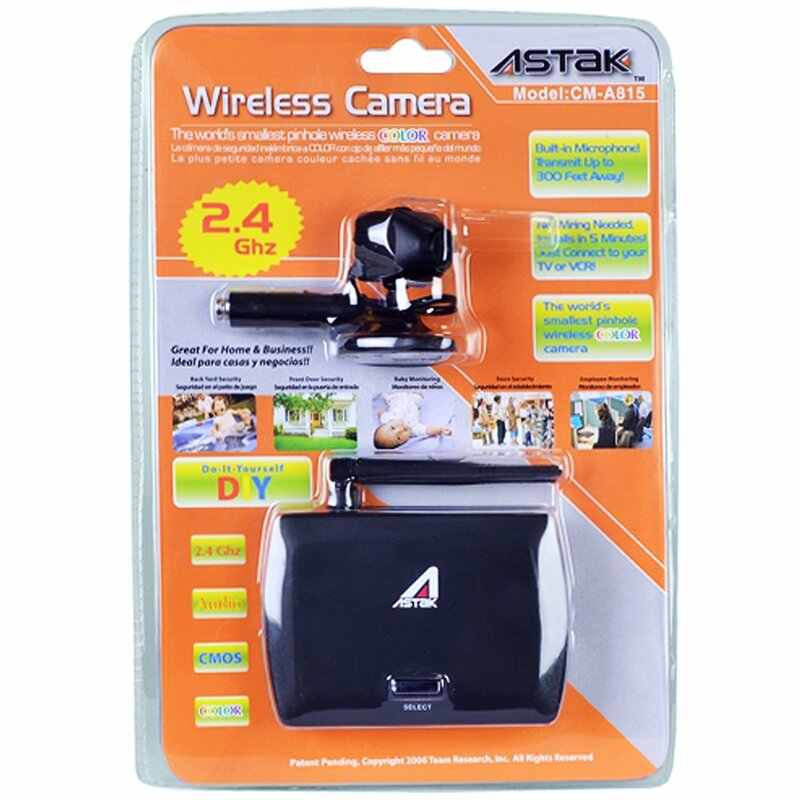 The Wireless Baby Monitoring Audio Mini Color Camera Astak CM-A815 DIY 2.4Ghz CMOS has many useful purposes. 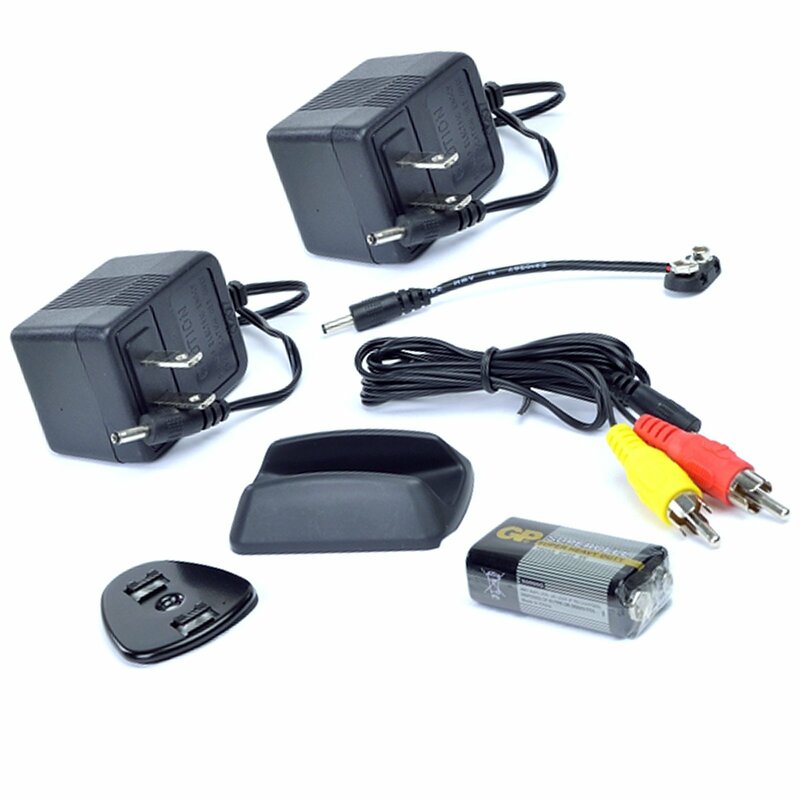 This truly mini color camera captures crystal clear audio with its built in microphone and images in 380 TV and is compact, easy to install and use and user friendly. 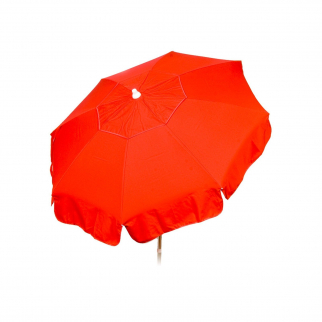 Perfect for monitoring children and employees as well as the surveillance of loved ones & security of your home. This do it yourself camera takes less than 5 minutes to install making you a surveillance pro in just minutes. The compact receiver is capable of fitting into tight spaces and has 4 livestream channels available to avoid interference. The worlds smallest pinhole camera is small enough to put anywhere and is wireless making your life a lot easier and the installation that much simpler. The real time 2.4Ghz transmission makes it possible to keep an eye on the things you want at any time in real time. Transmission distance is 150-300 ft and is reduced through objects such as walls and is compatible with your TV or VCR, video output: RCA jack. Electronic shutter: 1/50-1/10,000 second. 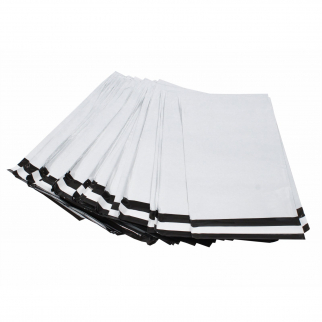 100pc Wholesale Polymailer Envelope Shipping Mailers USPS Postal Bags - 19 x 24 $ 31.99	• 40% off!